The White Horse, originally built in 1715, is still situated in a historic 18th century farmhouse, and radiates a classic colonial ambiance. 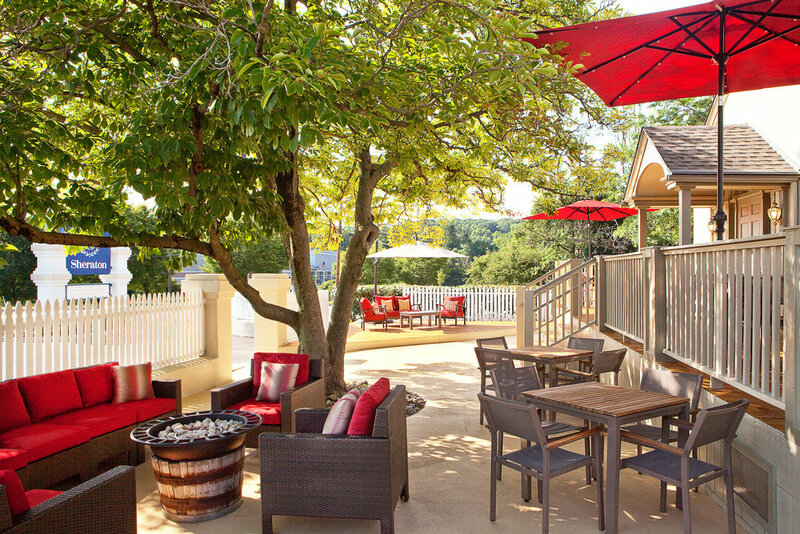 Recently remodeled, the White Horse serves as a gathering place for locals and hotel guests, serving traditional American cuisine sourced from local farms in an upscale, yet casual atmosphere. The White Horse Lounge located adjacent to the White Horse Tavern serves fresh lunch, dinner and late night libations every day to everyone! We also have a newly appointed deck and patio. Cozy up by the fire and relax in our ever so comfortable soft seating. We also offer the White Horse Tavern privately for Lunch, Dinner or Late Night Events. Whether you are having your corporate dinner, bridal shower or birthday party, White Horse Catering will create and customize something special just for you. For Reservations, Please Call 610-524-5500.